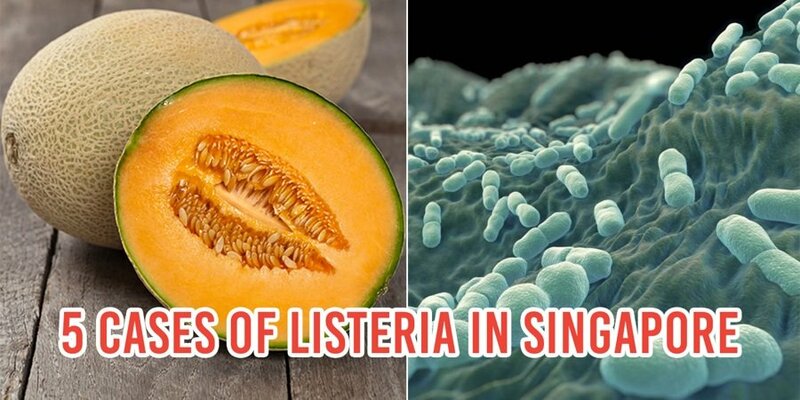 Recall the listeria-linked Sheng Shiong rockmelon scare due to a deadly Australian bacterial outbreak last month? 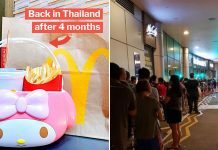 A similar deadly strain has since made footfall in Singapore. 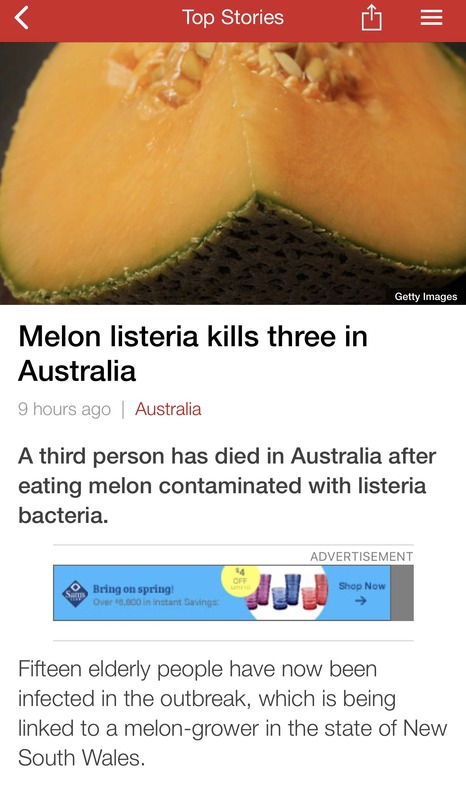 According to the Ministry of Health (MOH), two patients in Singapore have been infected with a strain of bacteria similar to Australia’s rockmelon-linked outbreak which killed four people. As of Monday (16 Apr), one patient has since recovered, while the other has passed away due to unrelated reasons. Singapore’s Agri-Food and Veterinary Authority (AVA) previously recalled all Australian rockmelons as a precaution against a listeria outbreak. Sheng Siong – a local supermarket chain – also initiated a major recall of all melons sold from 12 Feb to 2 Mar in their stores. Turns out, five patients in Singapore fell prey to listeria this year. However, MOH says they were not directly linked to the Australian outbreak. An analysis of the genetic sequence of the bacteria on these five cases, concluded that two were infected by listeria strain ST240. Which has a “similar gene sequence” to the deadly strain which infected Australia’s patients. There is no further public health risk from the Australia outbreak as the risks have been mitigated through the recall of the implicated consignments in March 2018. They will also be “monitor(ing) the situation closely”, so we can probably stay tuned for further updates. In the meantime, AVA has previously advised those who exhibit symptoms of listeria to immediately seek medical attention. 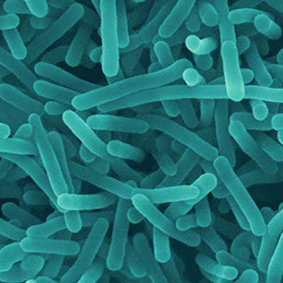 Adults with weaker immune systems, such as pregnant women, newborn, and elderly are highly susceptible to listeria. In particular, pregnant women may sometimes only experience mild, flu-like symptoms. Babies may be born with listeriosis if their mothers consume contaminated food during pregnancy. As listeria infections are caused by bacteria, treatment with antibiotics is possible if the diagnosis is early. Blood tests or spinal fluid tests are typically done to confirm listeria infections. Symptoms may appear within 70 days after consuming any contaminated products. 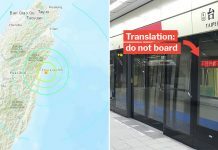 So do be vigilant and warn your loved ones about it right now. Featured image from HealthUnits and New Seasons Market.